My deepest condolences to people who lost their lives by Kumamoto earthquake. 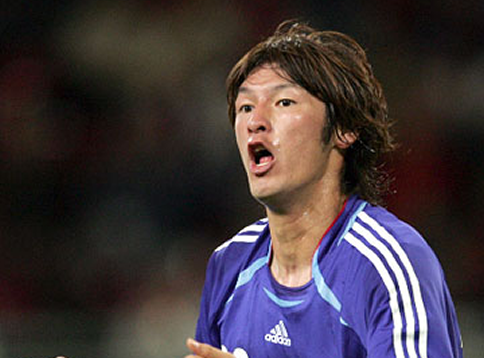 I am Seiichiro Maki, a professional football player, former national team member, and I was raised by Kumamoto. Kumamoto has been hit by a series of massive earthquakes. Situation is devastating. It is hear aching. 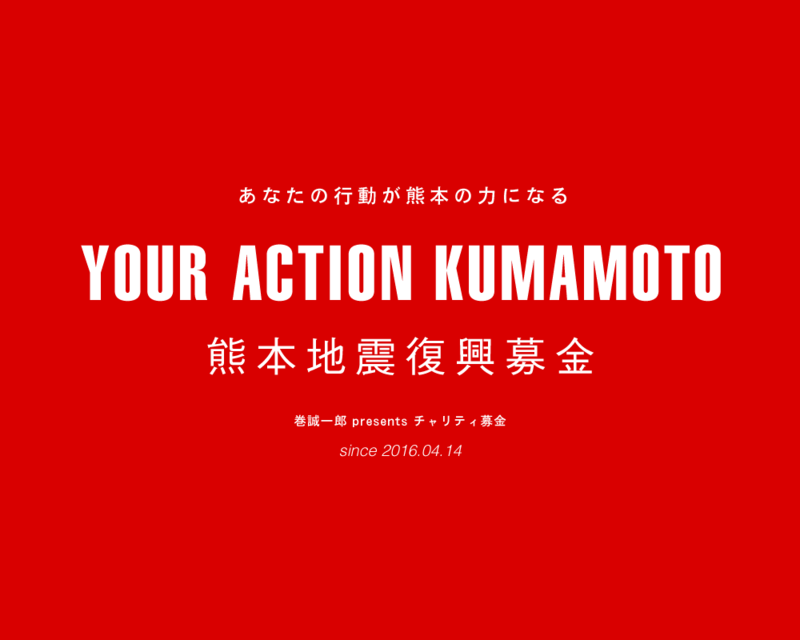 We need your help to restore Kumamoto. I am working with well known athletes to organise a fund raising, to have aids to Kumamoto through power of sports. 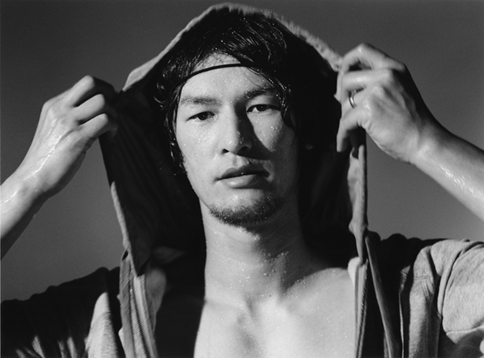 Please support Kumamoto, the place we love, by becoming their supporters. I have learned the will to never give up through sports. A single person may be weak, but by combining one by one, we can become a great strength.I want you to also feel the spirit of never giving up, and tie Kumamoto and Japan to the future.Until the day when our children to once again have an environment to enjoy sports in peace; I will never give up.